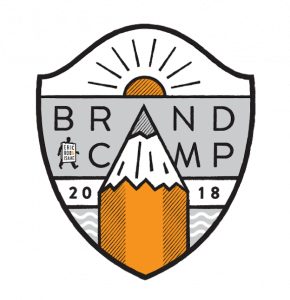 Brand Camp: It’s marketing meets middle school for four fun days! This summer, middle school students will join the teams from Eric Rob & Isaac Advertising and the University of Central Arkansas’ University Relations & Creative Services Department to create a campaign for a delicious new menu item for Tacos 4 Life! Brand Camp is open to incoming 5th-7th graders. Students will have the opportunity to work with industry experts to get hands-on experience with brand development, write and shoot their own TV commercial, design their own custom swag and much more. The camp is July 23-26 from 8:30 a.m. to noon. 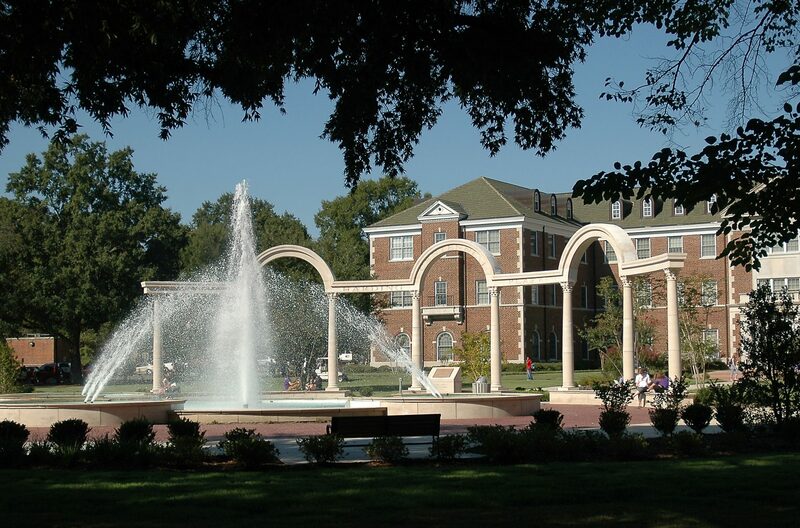 Campers meet on the University of Central Arkansas campus. Brand Camp will culminate with a Pitch Day, during which the student teams will present their campaigns to real clients. Brand Camp is powered by Eric Rob & Isaac, the University of Central Arkansas and the Conductor. Applications for Brand Camp are due Friday, April 20. For questions about this application, please email Kim Lane at Kim@ARConductor.org. Watch highlights from last year’s Brand Camp here!